• At its core, Calgo Gardens is about well-being. Our belief that nature, creativity, and positive energy feed our spirits, is reflected in our tag line— “harmony by design.” We work every day to express that approach through our design choices, our personal interactions, and our product offerings. We are consciously building an oasis of beauty, fun, and happiness. • The Tulip Tree Café is an on-site, farm-to-table café serving breakfast and lunch. The café menu features dishes using a variety of seasonal produce and products from local gardens and organic markets and changes daily. Chef/owner Heidi Schulz also brings her talents to catering onsite or on location. Visit the Tulip Tree Café online. 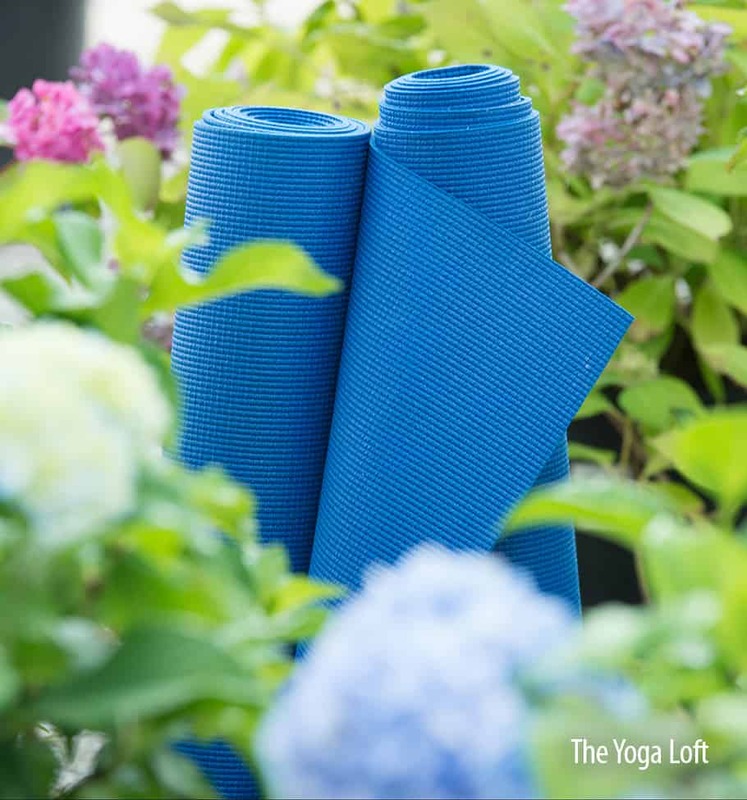 • The Yoga Loft offers a place to practice yoga and meditation surrounded by the peaceful beauty of Calgo Gardens. Caring and compassionate teachers offer a variety of classes from beginners to advanced students, along with many holistic, spiritual and wellness workshops. Owner Dee Duncan and the teachers of the Yoga Loft teach from the heart as they share the gift of yoga. Visit the Yoga Loft online. 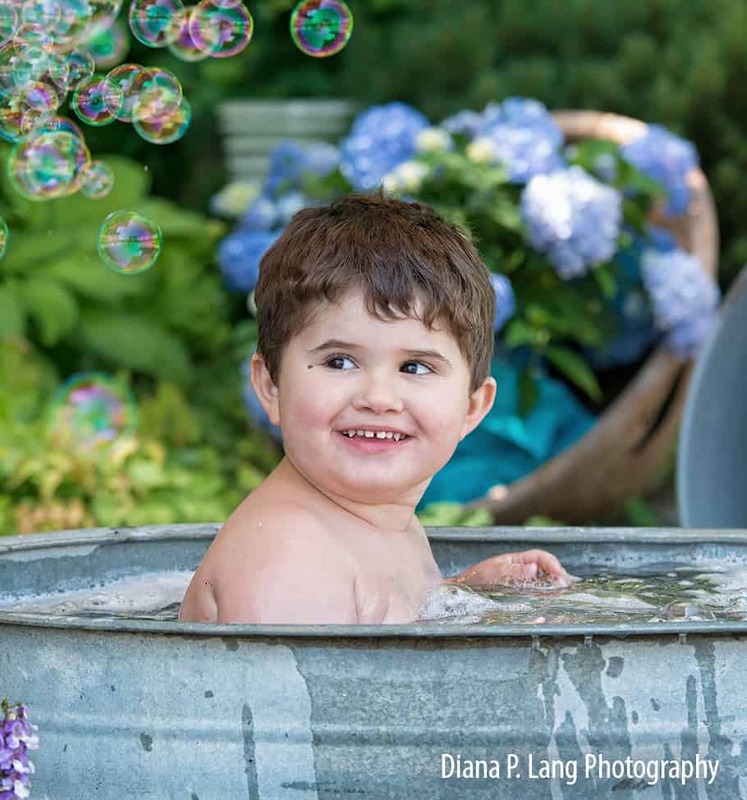 • Diana P. Lang Photography photographs children, high school seniors, and families in the beautiful settings of Calgo Gardens. Flowering plants, nursery trees, and elegant rustic props provide backgrounds for one of a kind portraits. Diana also offers traditional studio style portraits indoors. Visit Diana P. Lang Photography online. • Flowers From the Farm offers locally and organically grown fresh-cut flowers from farm to vase. Dana Vargo's signature arrangements are filled with unusual varieties of outstanding quality stems from March until November. The delightful arrangements can be found in The Barn and The Flower Shop on site at Calgo Gardens. Full floral design services can be ordered for weddings, birthdays, dinner parties, and other events. Visit Flowers from the Farm online. • Drop the Beet Farms is a cutting edge, organic, aquaponic farm located at on the Calgo grounds. Aquaponic organic produce is soil free, synthetic free, and herbicide free and—sustainably grown in an integrated system, fertilized by Koi fish! It’s both fascinating and educational. Fresh greens, herbs, and mushrooms are available for purchase in the Calgo Farmhouse. Visit Drop the Beet Farm online. • Calgo Gardens is a magical setting—ideal for celebrations. Our cozy farmhouse and party worthy patio can be rented for private parties, showers, small weddings, and intimate dinners, as well as to non-profit organizations for meetings or events. Let’s talk!